Sometimes it can be difficult to connect with your key people that are important to your business. Emails get lost or not delivered, it can be hard to get past voice mails, files are too big to send, or people are out of town. 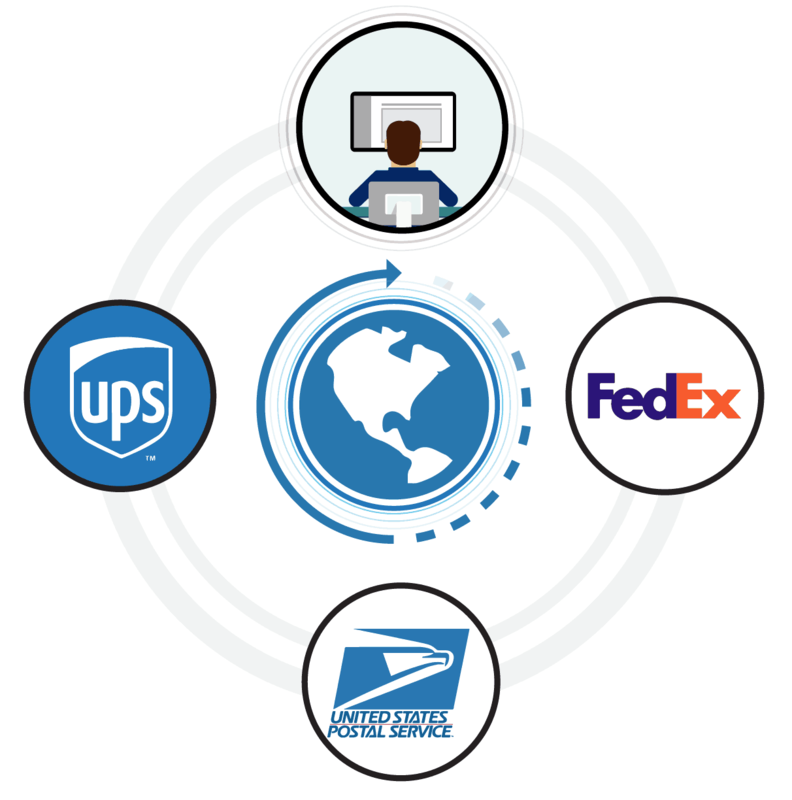 It is now possible to get closer your customers and vendors with Integrations. 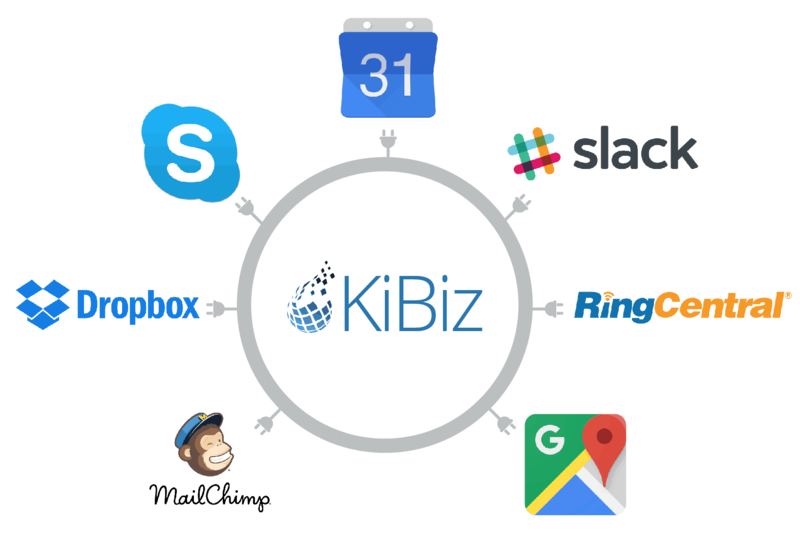 KiBiz is now integrated with Slack, Ring Central, DropBox, Google Calendar, Mail Chimp, Pay Pal, QuickBooks, Skype and more. With this integration capability there are many new possibilities to increase the reach of KiBiz to help connect you with key contacts to make your business run more effectively.